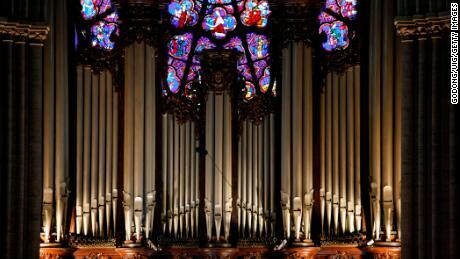 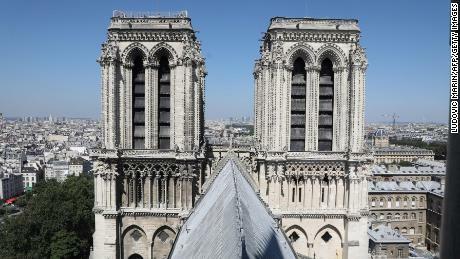 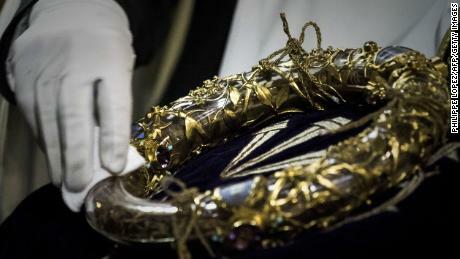 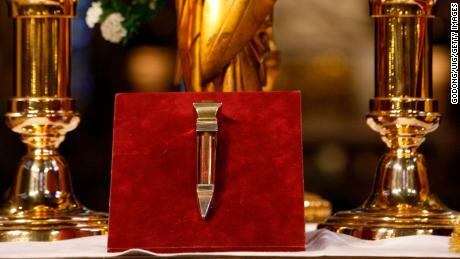 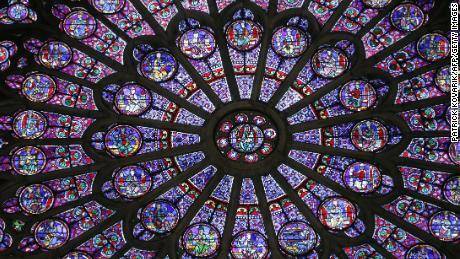 Paris Mayor Anne Hidalgo said the Crown of Thorns was rescued from the burning cathedral, along with the Tunic of Saint Louis and other “major” works. 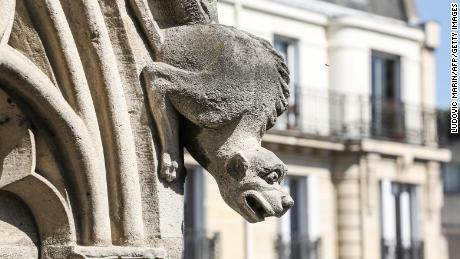 • On the cathedral’s exterior, a menagerie of menacing gargoyles and chimères stand guard. 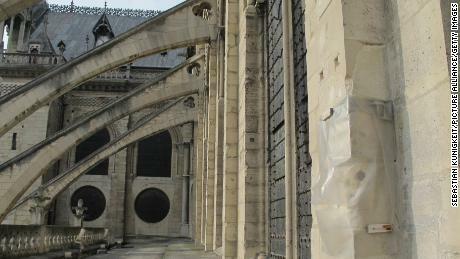 A system of flying buttresses support the outside walls.